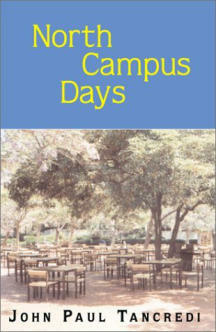 Writer’s Digest had this to say about North Campus Days . 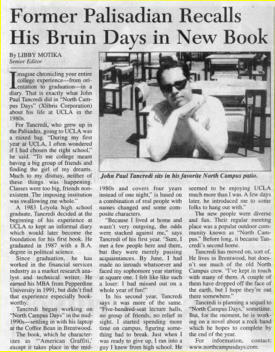 . . "Mr. Tancredi writes remarkably well. The stories are fresh and enjoyable. The reader will enjoy traveling with him during his up-and-down romances, as well as his university education. His final chapter is touchingly poignant." 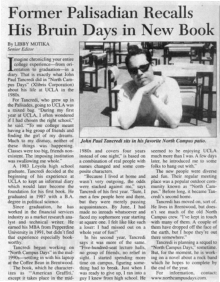 Article from the author’s hometown newspaper, the Palisadian-Post . . .
Click on image to view full page version.